Almost Out of Bloom, originally uploaded by pamhule. 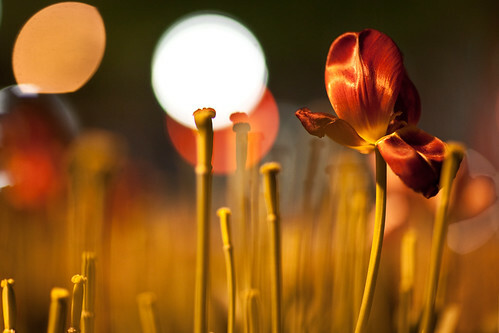 Tulips still decorate Zuccotti Park near Broadway and Cedar Street in New York City on April 22, 2010. Most of them are now out of bloom.